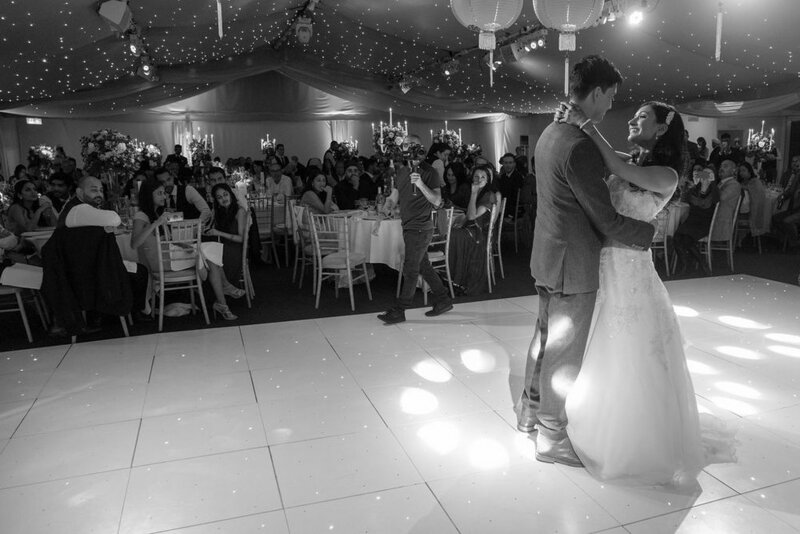 The celebrations began close to home, in a lovely marquee in the garden at Suki’s parent’s house in Buckinghamshire. 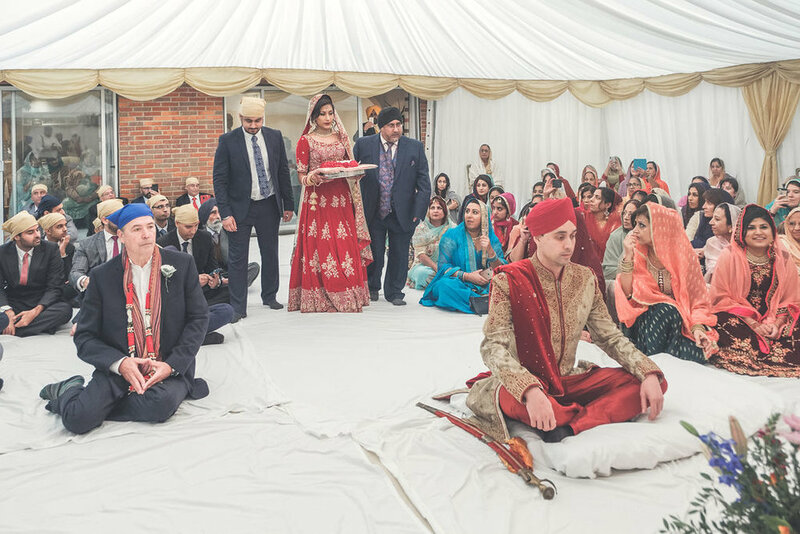 Sikh weddings follow strict traditions; men and women are required to take off their shoes and cover their heads while they sit on opposite sides of the room and bow before the Guru Granth Sahib (the holy book). 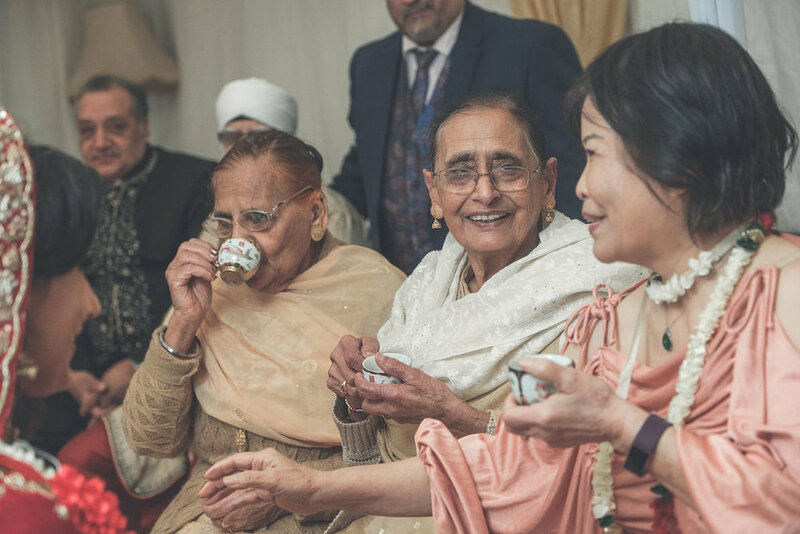 Ricky also marked the traditions on his side of the family with a Chinese tea ceremony, during which Suki and Ricky gave their respects to their new elders-in-law by serving them tea. 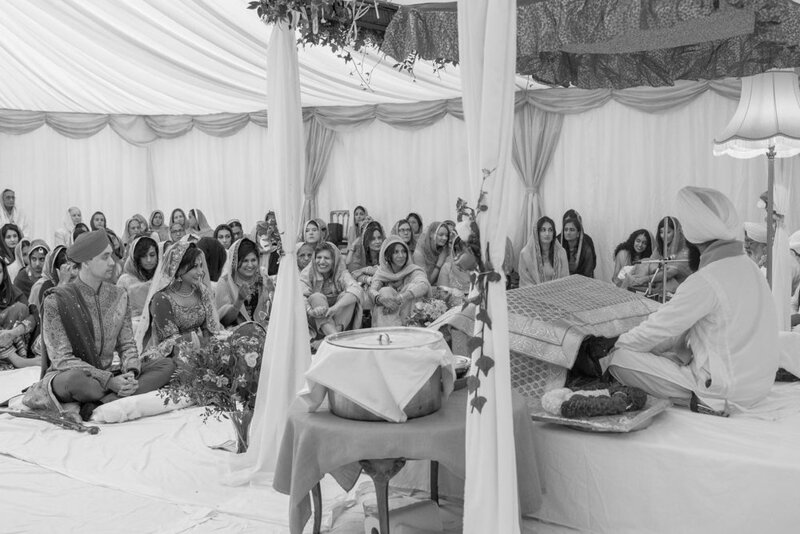 Throughout the day I was able to move freely amongst the guests and captured some beautiful natural portraits of their families celebrating these special traditions. 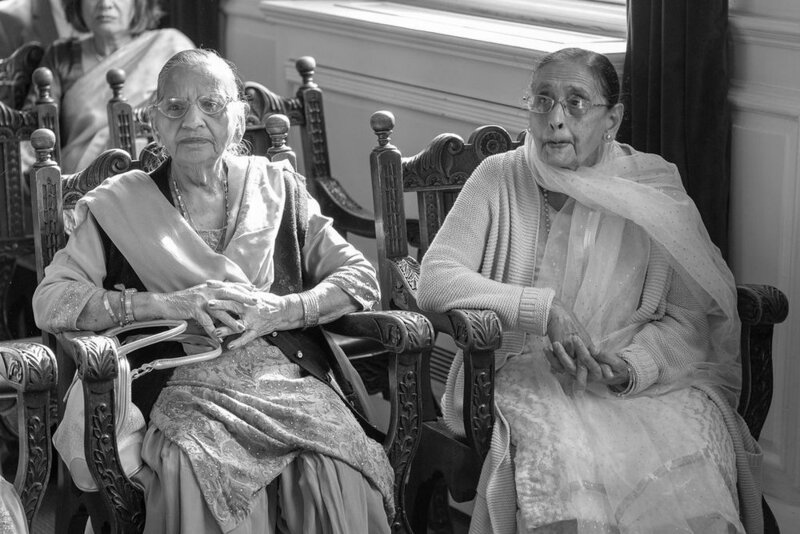 The second day of their wedding was filled with grandeur as Suki got to wear her stunning white dress for the legal ceremony at the opulent Windsor Guildhall. 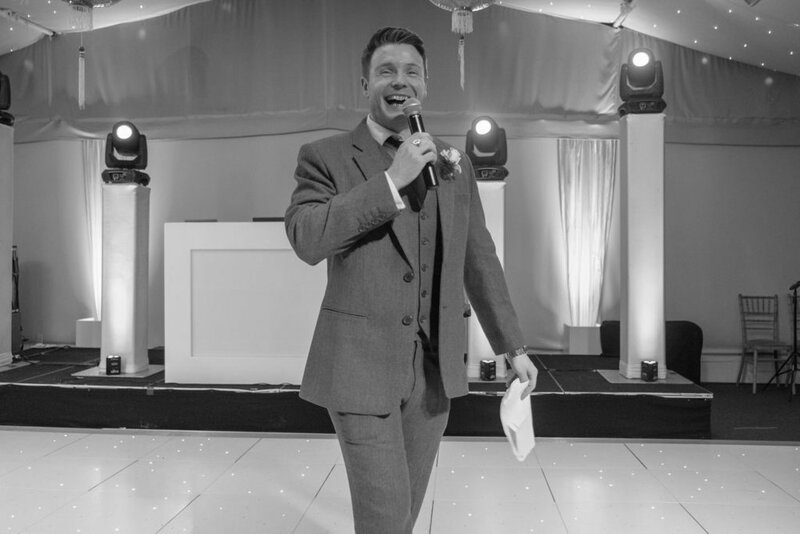 This spectacular Berkshire wedding venue held the royal wedding of Prince Charles and Camilla, and Suki and Ricky said their vows in the elegant Ascot Room in this grade 1 listed building steeped in history and character. 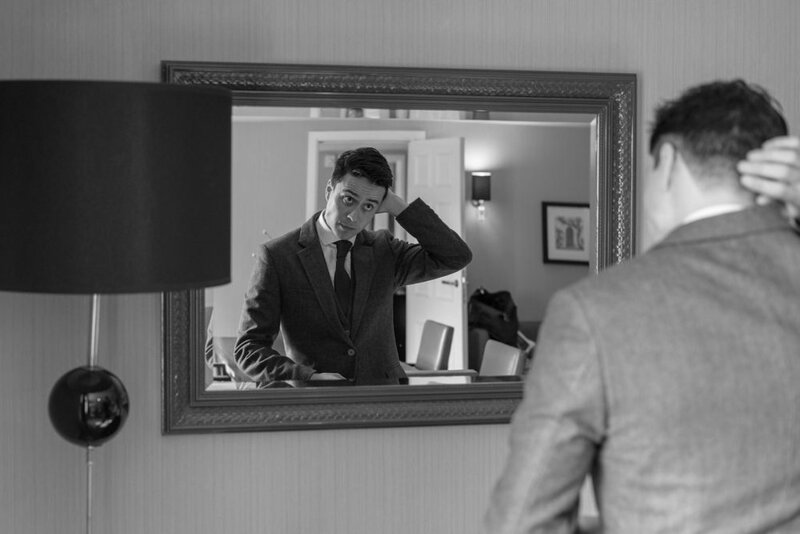 The natural light was remarkable through the high glass windows, and the result was a striking set of wedding photos filled with stories, traditions and contrasts. 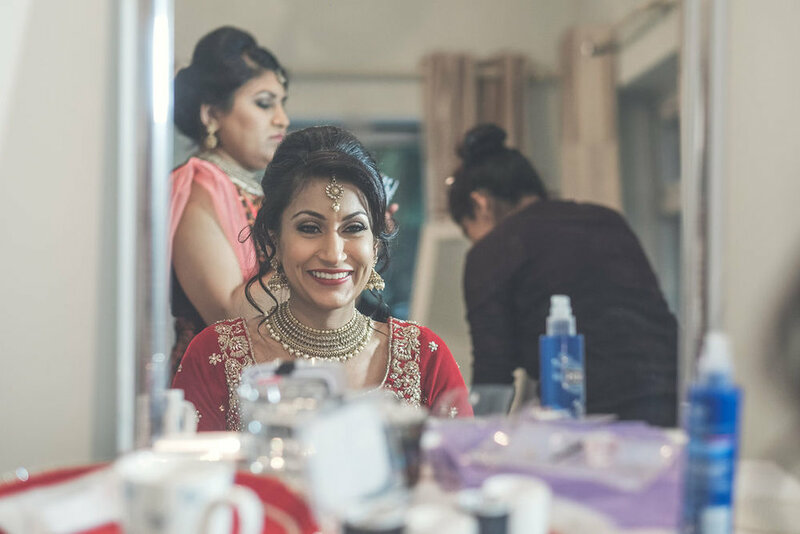 After being married under each of their cultural customs, the happy couple set off for their enchanting reception at Painshill Park in Cobham. 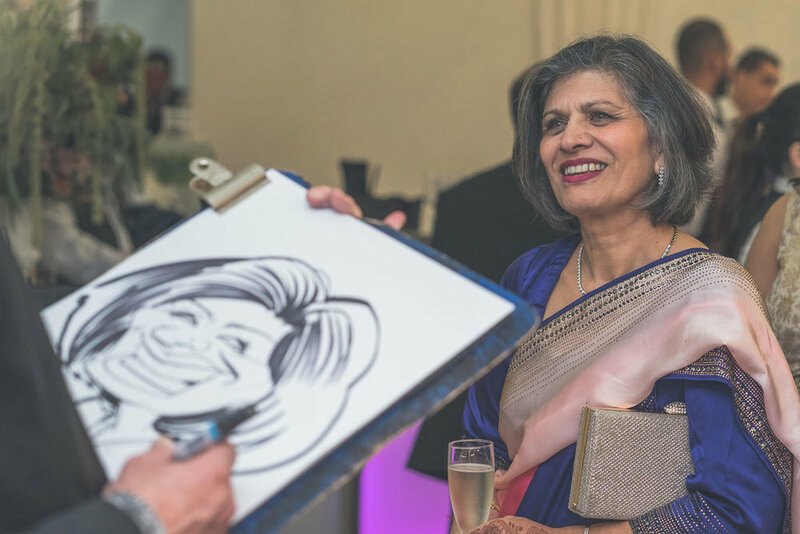 Surrey weddings have a way of feeling instantly relaxed, and Painshill Park’s private walled area is the perfect place for a fabulous wedding reception. 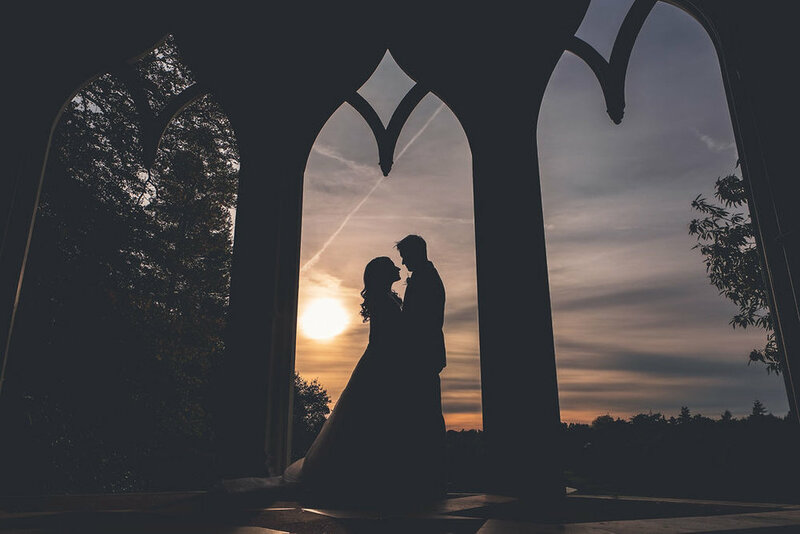 As the sun set and the guests settled in, we headed off on a golf buggy to capture some gorgeous natural portraits of Suki and Ricky in the surrounding landscaped gardens. I got some great natural wedding shots beneath the grand pagoda. 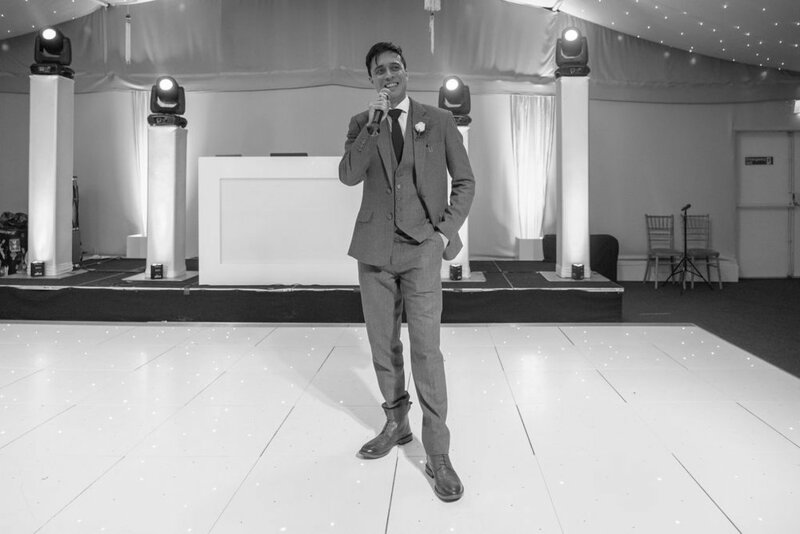 This unique Sikh wedding concluded with some live music performed by Ricky’s Dad followed by a super lively dance floor when the DJ put on some Indian music. The floor was literally bouncing! 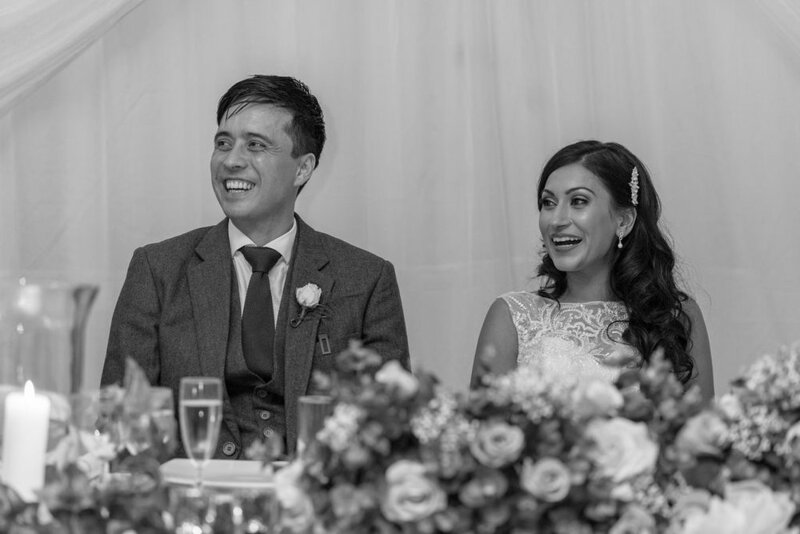 It was all smiles and happiness for Suki and Ricky as they partied the night away in the Painshill Park wedding marquee. I had so much fun shooting this wedding and it was so great to see everyone having such an amazing time!